Zinar, Ruth. 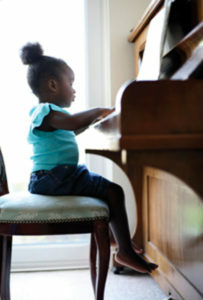 “Racial Bigotry and Stereotypes in Music Books Recommended for Use by Children,” The Black Perspective in Music 3, no. 1 (1975): 33-39.